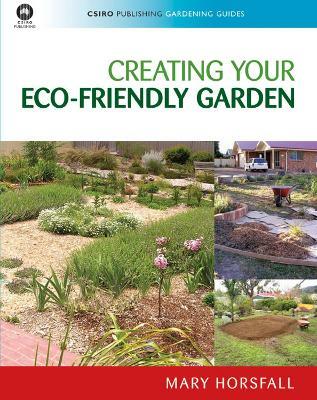 With an emphasis on environmentally-friendly strategies and simple advice, this highly-illustrated guide will provide tactics for gardeners repairing recent damage or tackling prolonged neglect. 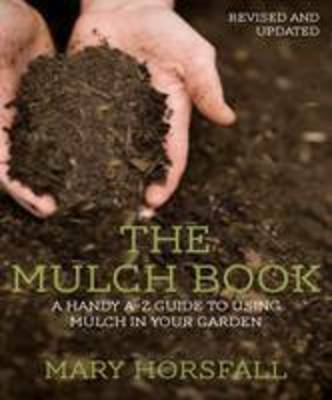 Regardless of your garden's size or location, this book should be part of your gardening toolkit. 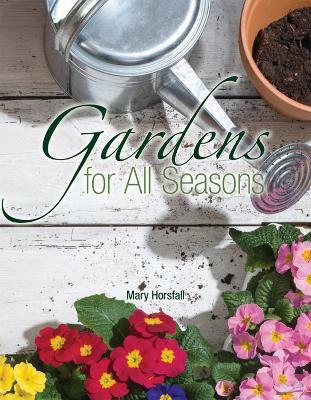 Buy Australian Garden Rescue by Mary Horsfall from Australia's Online Independent Bookstore, Boomerang Books. Mary Horsfall has over 35 years' experience in organic gardening. She was an editor and writer for Grass Roots magazine for 20 years and for Greenhouse Living magazine for three years. 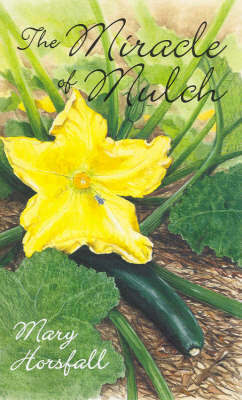 Her previous books include Creating Your Eco-friendly Garden and Fabulous Food from Every Small Garden.